If there’s one secret of marketers we should be aware of, it’s the effective use of video commercials to woo consumers into purchasing their products. Marketers make a strong case for visual informative methods with the high success rates they garner from convincing through video. Shouldn’t we attempt to borrow a page from their book by focusing on learning through videos in the professional space, especially when there are so many advantages of using video-based learning in L&D? Research supports videos over text-based content: Scientifically, it has been proven that it is far easier to grab and hold the attention of individuals by using more visual methods than text-based styles. This fact should not be too surprising given that 90% of information routed to the brain is visual and visual content is processed 60,000x faster than textual content. At least 65% of the general population, a large percentage no doubt, is wired to learn better visually. Our own personal experiments reveal how much individuals depend on “how-to” videos on YouTube and other video channels to problem-solve. We are finally embracing methods that are more favorable to the manner of information processing by our brains. Greater memory recall: The reason online video learning is efficient is that large volumes of information can be delivered in record time with little to no time wasting. There is greater recall and retention in long-term memory when visual means are used to deliver information, most likely due to the emotions still and moving visuals trigger – studies show this is about 95% of involved data. This is light years ahead of the measly 10% that its text-based counterpart might provide. Videos are projected to take over 75% of online content: There is a massively growing presence of videos online – billion of hours worth of videos are being consumed daily on various platforms including YouTube and other social media. As L&D, our focus should be on strategizing methods for effective learning videos to stay abreast as learning trends change. Videos are suitable for a variety of organizations: No matter, the size of the organization, there are benefits to using videos for executives and front-line employees alike. Videos trigger emotions and motivate learners. Aside from learning through videos, they can be used to introduce new products and for promotions. Videos are perfect for sharing and support social learning where employees can engage in knowledge transfer. 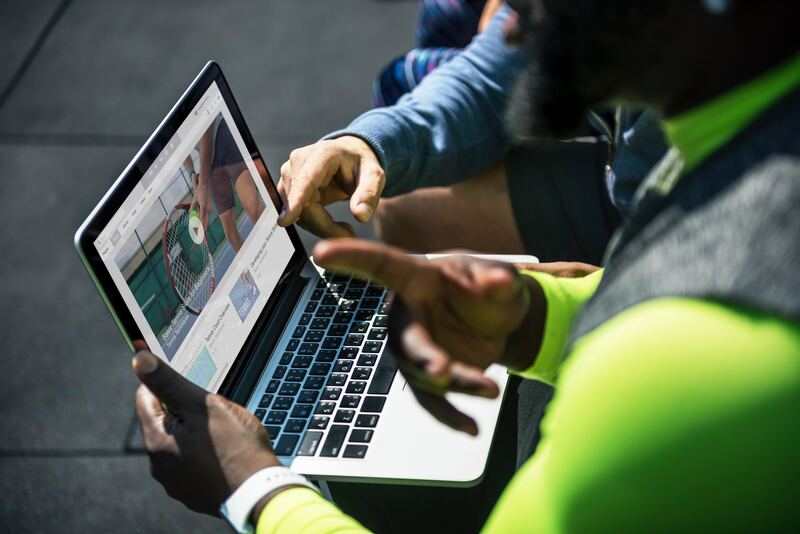 Videos work well for different learning needs: Something worthy of note is that videos are great for all forms of learning; personal learning, social learning, microlearning, classroom learning, eLearning, and blended learning. Videos are great for microlearning, long topics can be condensed into short-single -objective videos and the brevity will help keep learners captivated. Online video learning works not just because of how quickly points can be grasped but also because they can be replayed and referred back to. Additionally, they are good for recycling and repurposing information. We can empower learning through videos by focusing on the creation and implementation of informed video content strategy that align with our organizations and program for target learners. Isolate key components of programs that are vital for understanding so as not to overwhelm and deter learning. Align video content strategy to goals and needs of the target audience. Ensure the visuals used to depict your message are relevant. Be on the lookout for microlearning opportunities to foster learning through videos. Come up with creative, cost-effective methods to convey your message. Make use of efficient and effective tools to create well-designed videos that will captivate our learners. Modern employees are looking to gain new skills and brush up on what they know both in and out of the workplace. We should be gearing up to meet them at the point of their needs, using a method that supports concentration, quick understanding and retention. Using videos for learning and development is the open door we need to keep pushing through.